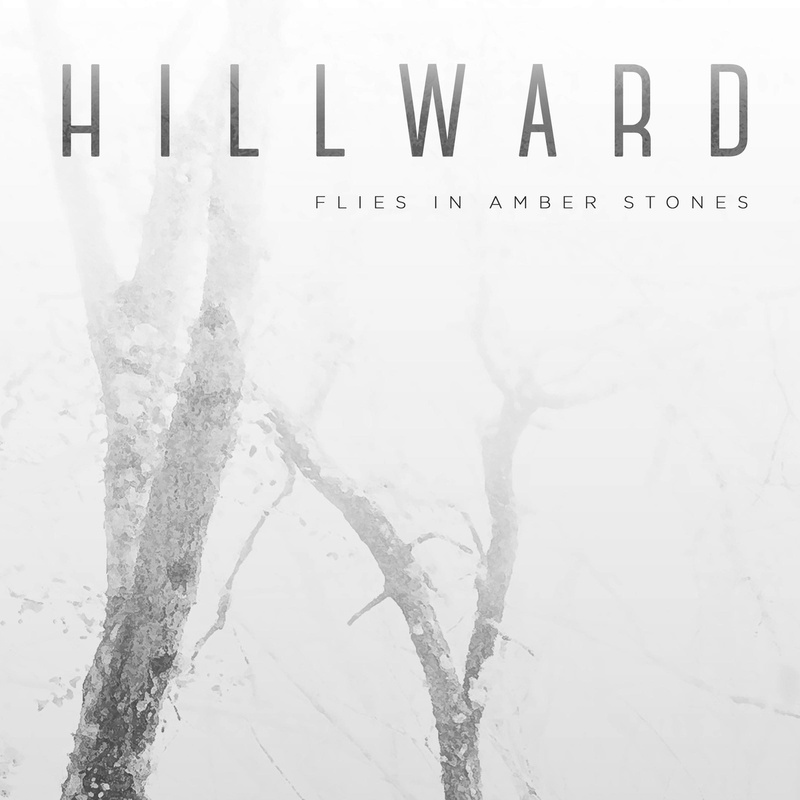 Quebec’s Hillward release their debut album “Flies in Amber Stone” tomorrow, September 25th via their website www.hillward.ca. Hillward is a side project for the members of the Southern Cross. The band have added guitarist Alexandre Lapierre to make the band a quartet. “Flies in Amber Stone” will be reviewed by this side very soon. Follow Hillward on their Facebook page.